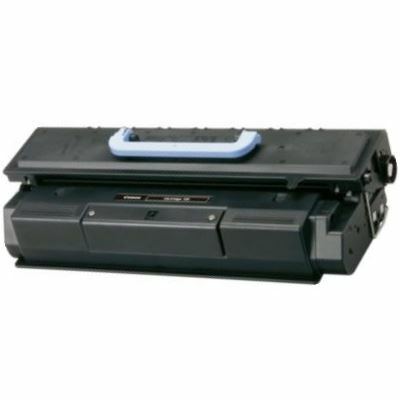 Compatible Black Sharp FO-50ND Toner Cartridge with 6,000 page yield. The laser toner cartridge fits the following model(s): Sharp DC-500, DC-600, FO-4400, FO-4470, FO-DC500, FO-DC525, FO-DC535, FO-DC635. Equivalent to Sharp part number(s): FO-50ND, FO50ND.